A genuine test of all-round ability as the only event on the WRC calendar contested on both gravel and tarmac, round 12 of the 2018 season sees Sébastien Loeb and Daniel Elena rejoin the ranks of Citroen Total Abu Dhabi WRT for their third appearance of the year. 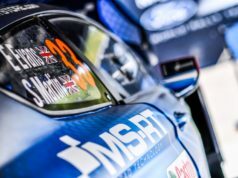 This time they are alongside Craig Breen – Scott Martin and Khalid Al Qassimi – Chris Patterson. 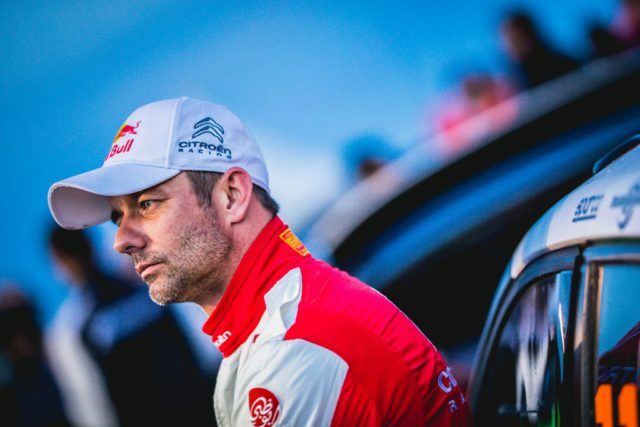 Loeb previously won the rally eight times in a row, including three times since 2010 when it became a mixed surface event. 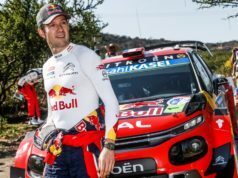 After holding the overall lead during three tests and claiming three stage wins in Mexico on his first appearance in the C3 WRC and then another three on his next outing in Corsica, the French ace will be keen to confirm he has lost none of his legendary speed with a good result, despite not having competed here since 2012. He also knows that he will be driving the winning car from last year’s event. 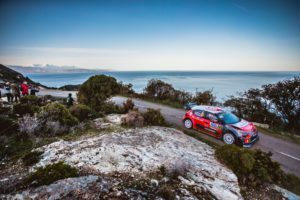 “After setting some good times on both surfaces in Mexico and in Corsica, I’d love to get through an entire rally without making any mistakes. My two days of testing went well. It’s now up to me to put it all together, from start to finish. The standard is so high that it would be pretentious to say that I’ll be able to challenge the three title contenders, but I hope to be more or less on the pace. 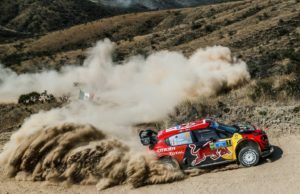 If it’s dry on day one, then we’ll need to make the most of the potential advantage of our road position, because lots of things always happen on this leg, with hidden, embedded rocks pretty much everywhere”, Loeb said. 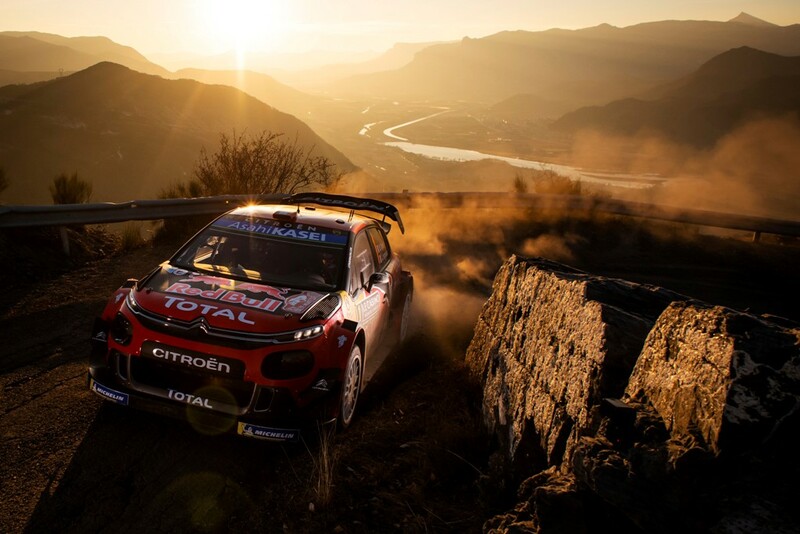 “For several years, we had a hard time at this rally! In 2002, we went off, in 2003 we were caught by Panizzi in the rain because we didn’t have the right tyres and in 2004, we broke the crankcase on a corner…”, Daniel Elena recalls.